A new position in a National Geographic Society restructuring. 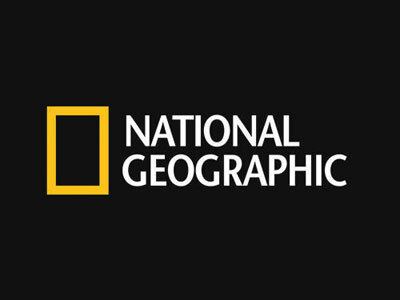 National Geographic Society announced the promotion of Brooke Runnette to evp, chief program and impact officer, a new position for the organization as well as for Runnette, who was previously the president of National Geographic Studios. I’ll be overseeing all scientific and exploration grants, all our impact initiatives, and our public engagement. This move is part of a new organizational structure designed to further unleash the Society’s potential so that we can make the greatest social and planetary impact possible. It’s an exciting evolution, both for the organization and for me. The new organizational structure includes the promotion of CFO Mike Ulica to evp, chief operations and financial officer. “The team we have in place, with Brooke and Mike at the helm, will help us maximize our commitment to exploration, protection and inspiring new generations to care about the planet,” said National Geographic Society president and CEO Gary E. Knell in a statement.